Pakistan is among the most dangerous countries in the world for journalism, France-based watchdog Reporters Without Borders (RSF) said in its annual press freedom report in May. Islamabad: An outspoken Pakistani journalist working with a prominent English daily was attacked with iron rods by some bike-borne assailants here today, leaving him seriously injured. 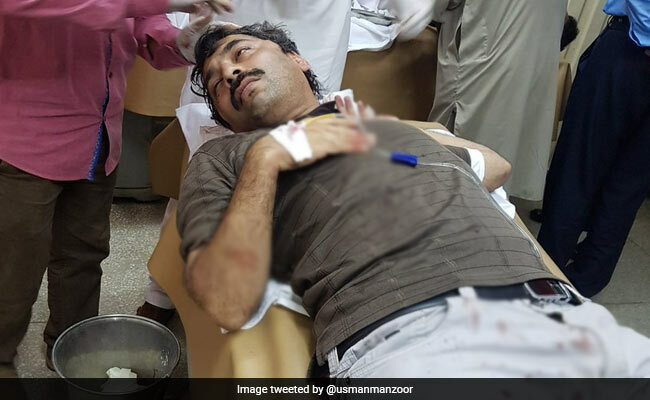 Ahmad Noorani, who works as a senior correspondent with The News International, was pulled out of his car and brutally thrashed by the accused on a busy road. The paper is owned by the Jang media group, which also owns Geo television channels. Geo News reported that Noorani, who was on his way home in Islamabad from Rawalpindi, was stopped by three bike-borne men on the Khayabane Suharwardy road. As they dragged him out of his car, three others joined them and they mercilessly hit him with iron rods. The attackers fled on two motorcycles when some bystanders gathered and raised an alarm. Mr Noorani was rushed to a nearby hospital with severe head injuries. Doctors said that his condition was critical. Current Affairs Chief of the media house Rana Jawed said that he has received serious injuries on his head. "Doctors have decided to keep him under close observation for the next 24 hours," he said. No one has claimed the responsibility of the attack which seems to be an effort to silence the media which is critical of several powerful elements in the country. State Interior Minister Tallal Chaudhry has ordered the police to scan video footages, if any, and bring the attackers to book. Pakistan Peoples Party (PPP) Chairman Bilawal Bhutto Zardari condemned the attack and said that "attacks on journalists are unacceptable". Former prime minister Nawaz Sharif's brother and Punjab Chief Minister Shehbaz Sharif and State Information Minister Marriyum Aurangzeb also condemned the attack and termed it an assault on the freedom of expression. 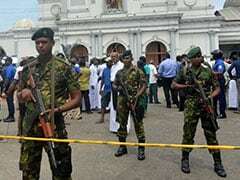 Local media organisations have decided to hold protest rallies against the attack. On Wednesday, the Tehreek-e-Taliban Pakistan (TTP) claimed the murder of journalist Haroon Khan who was shot eight times in Khyber Pakhtunkhwa province two weeks ago. According to the 2017 World Press Freedom Index compiled by RSF, Pakistan ranks at 139 out of 180 countries. At least 117 journalists have been killed in the past 15 years in Pakistan, and of these, only three cases were taken up in the judicial courts.